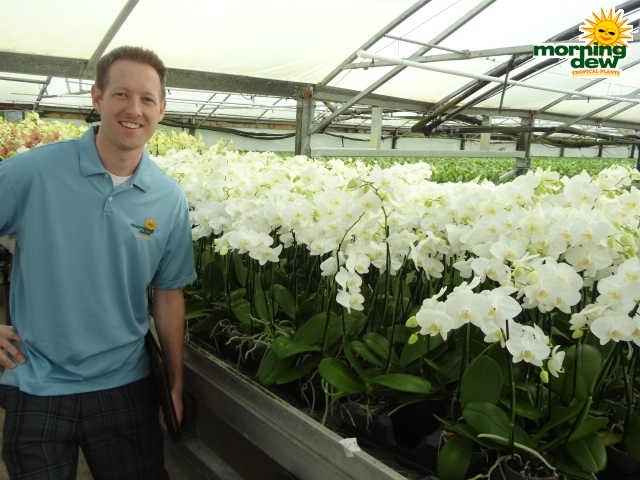 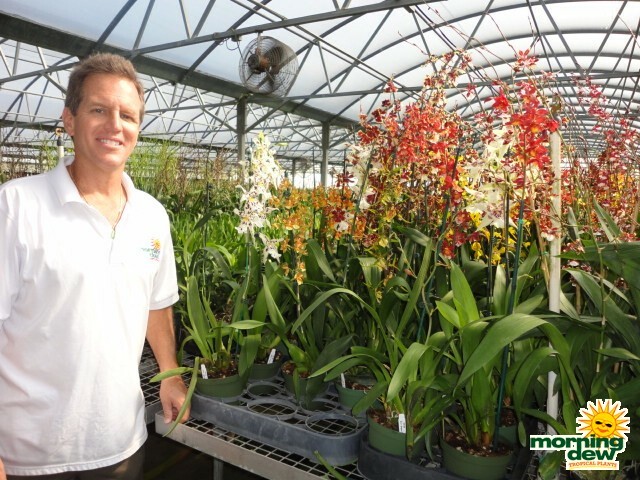 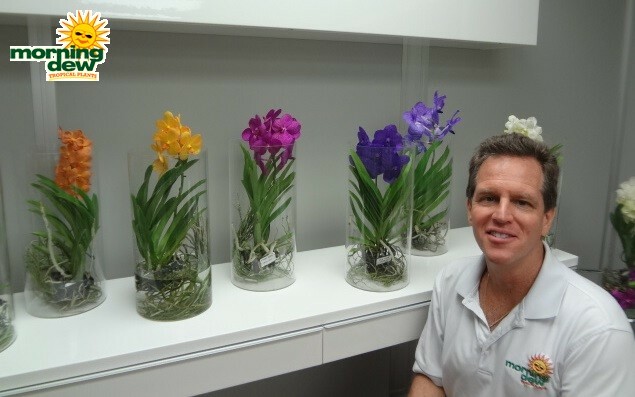 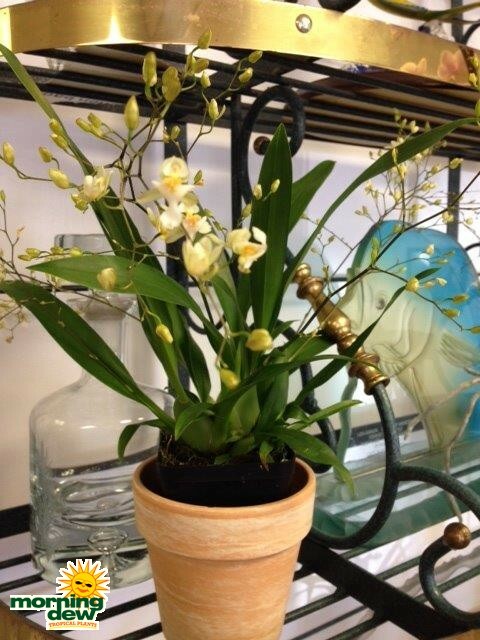 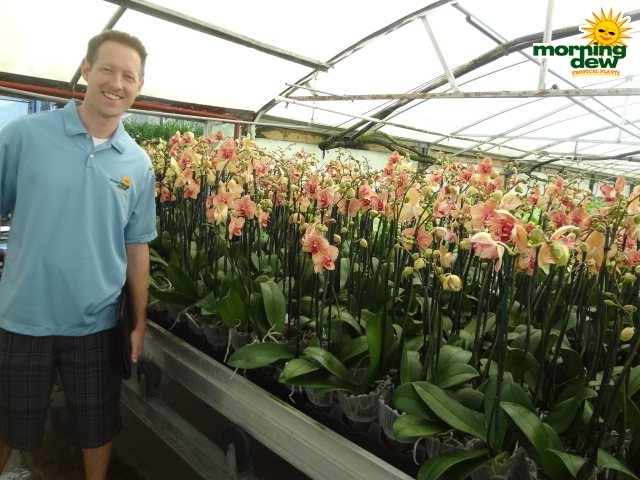 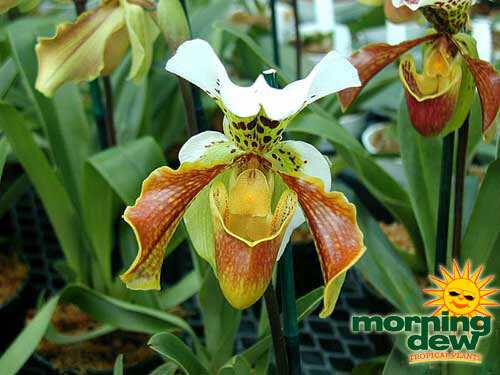 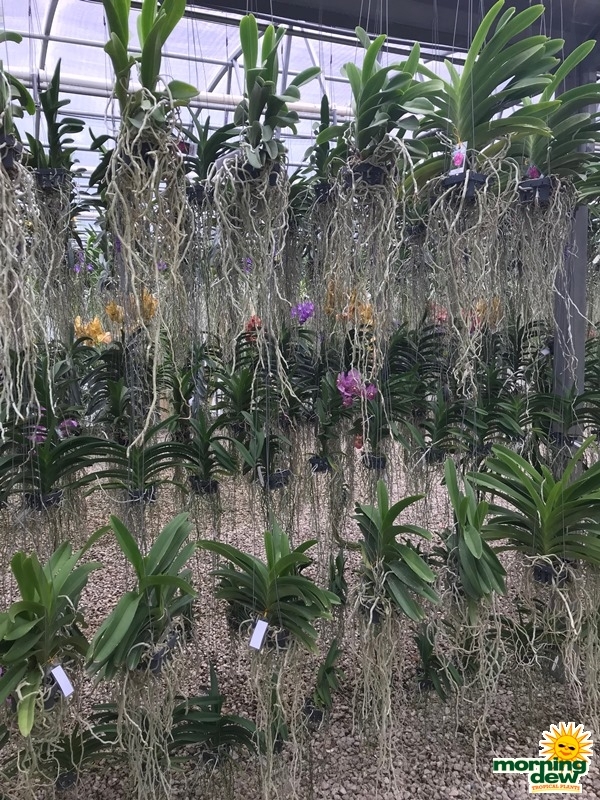 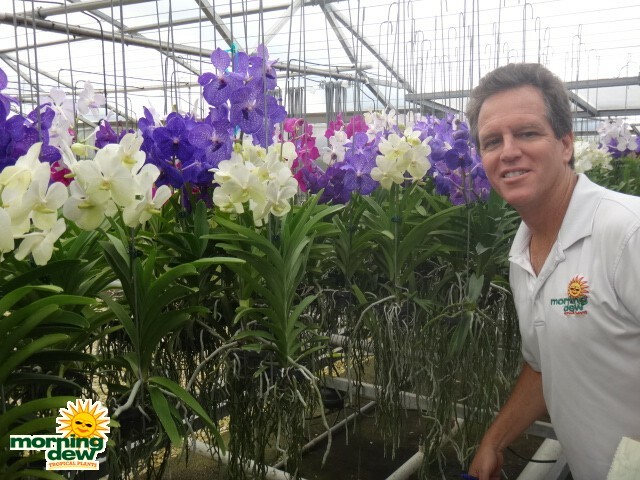 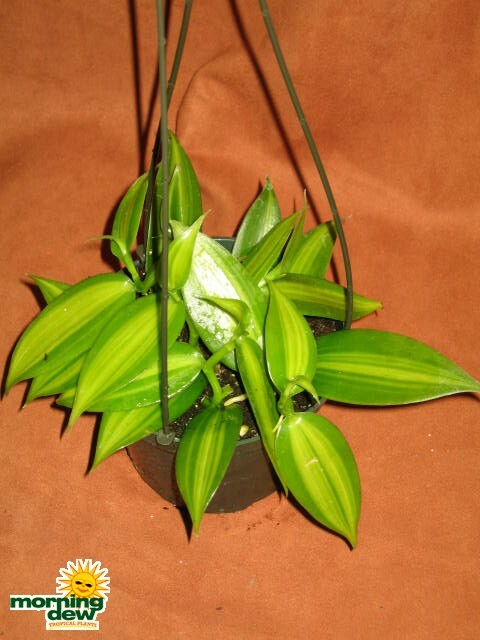 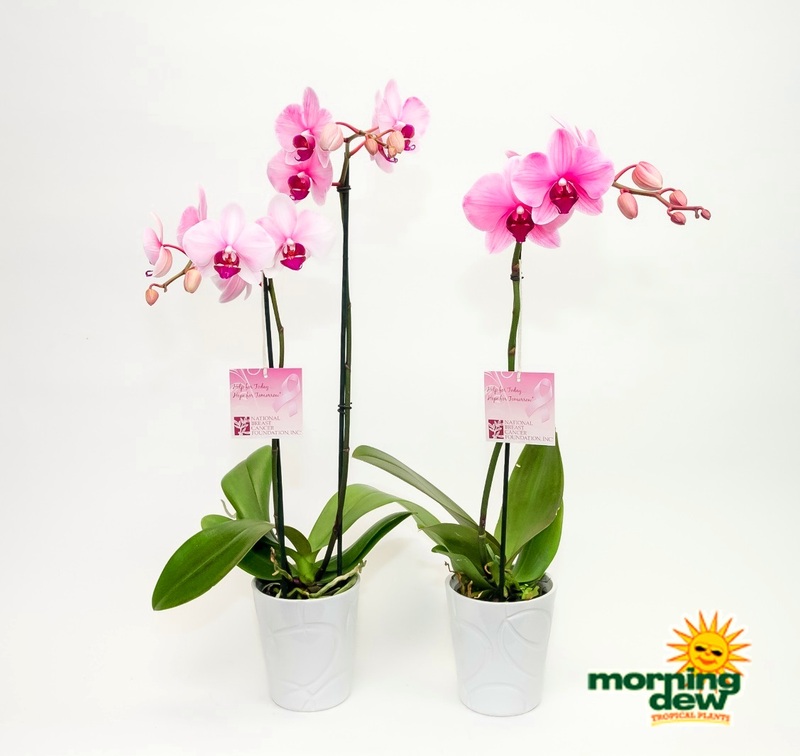 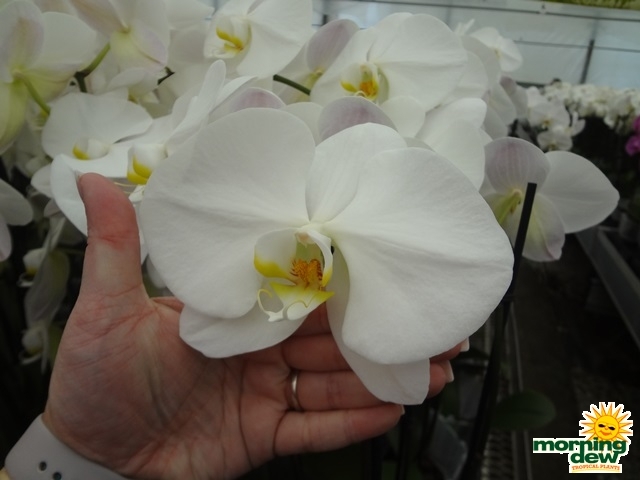 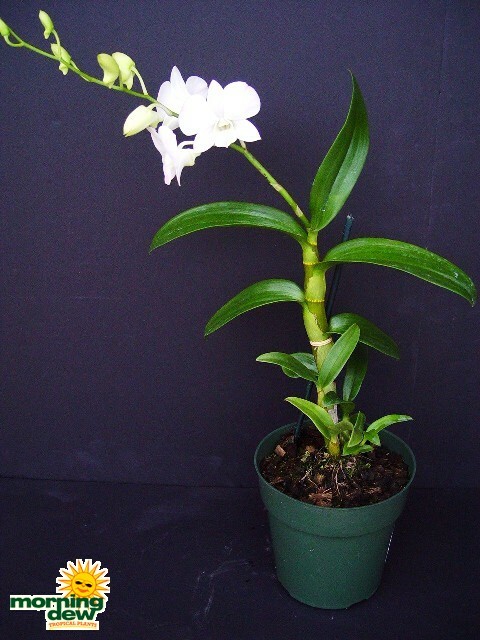 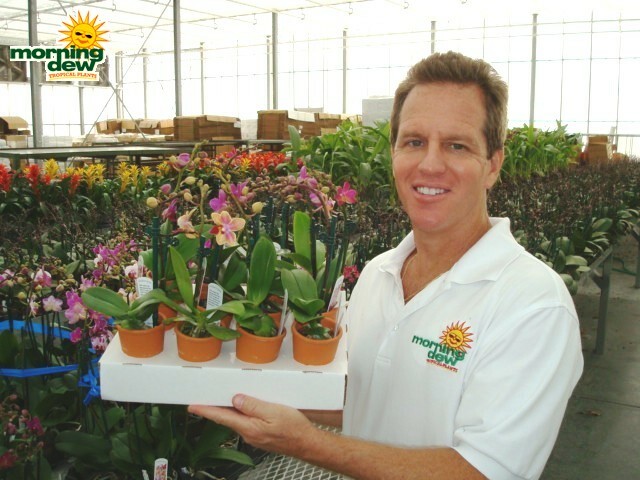 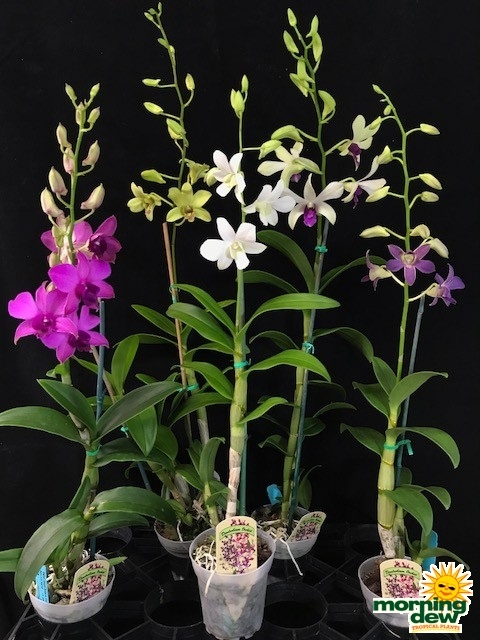 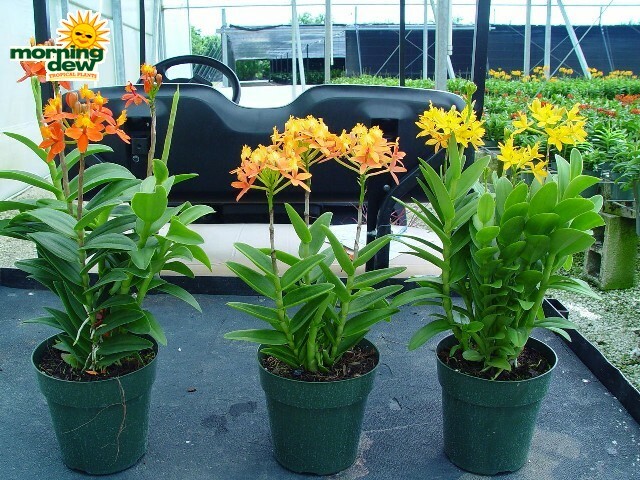 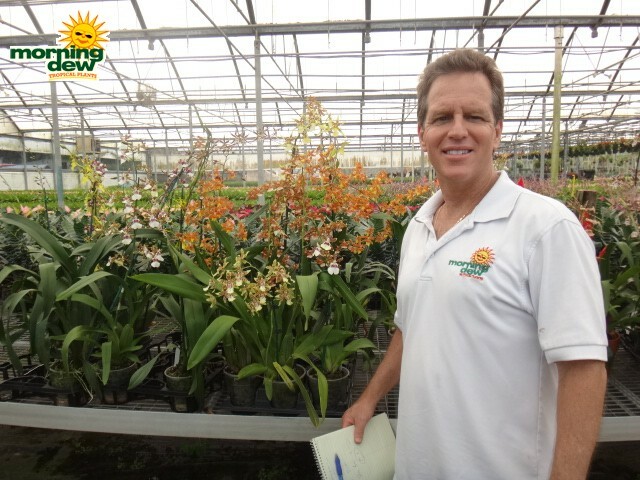 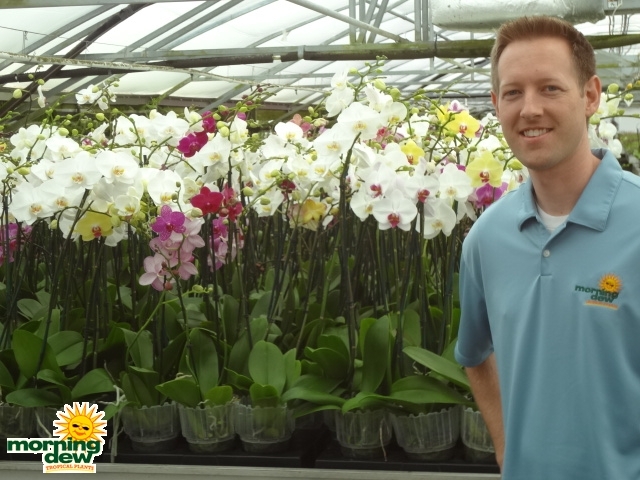 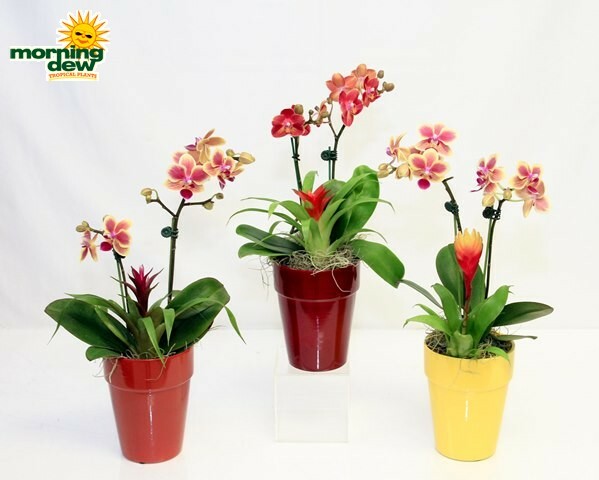 Plant Gallery / o / OrchidPlease view our current availability for specs. 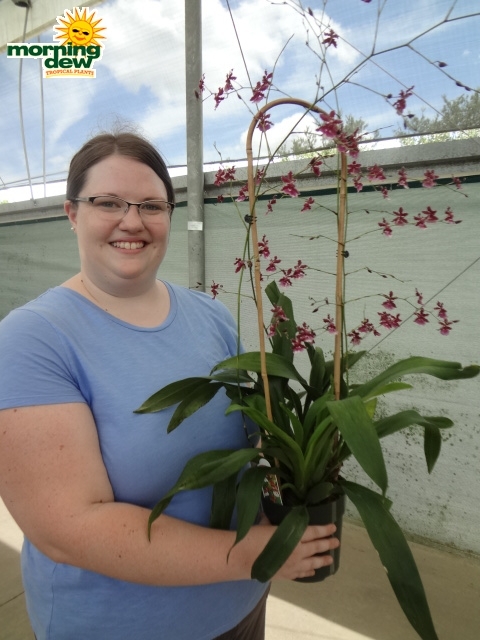 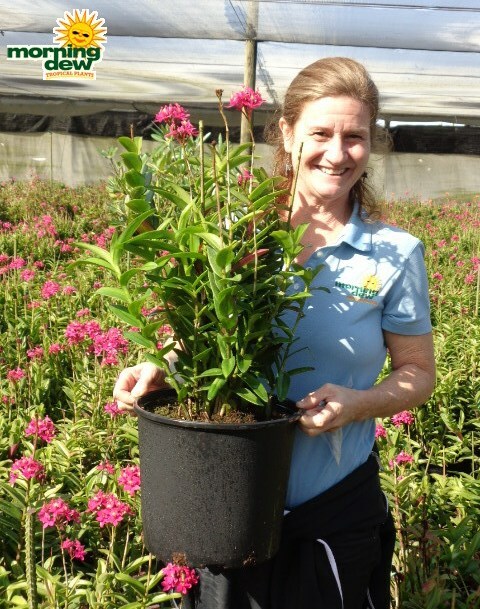 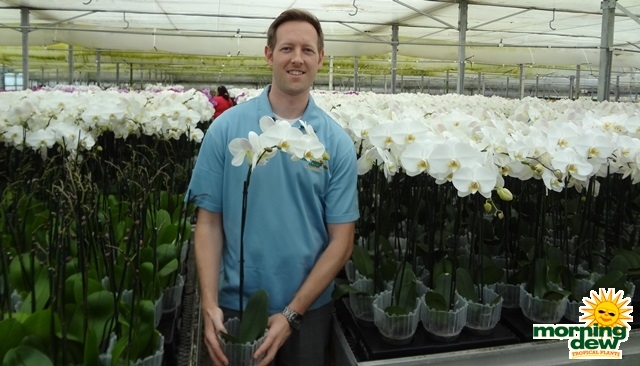 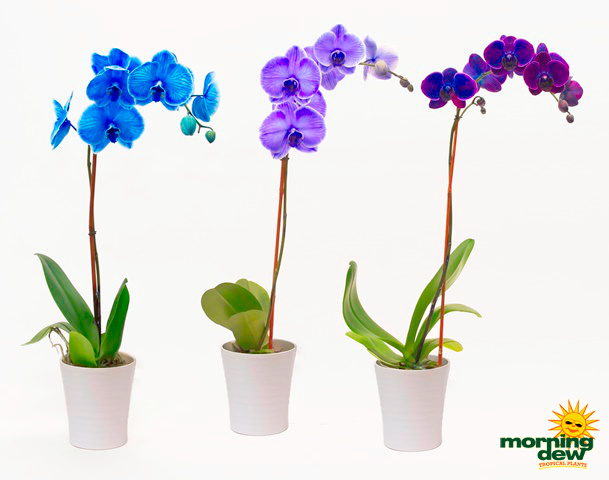 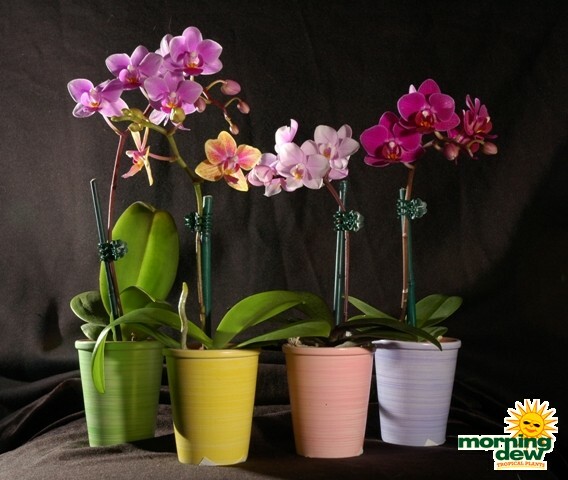 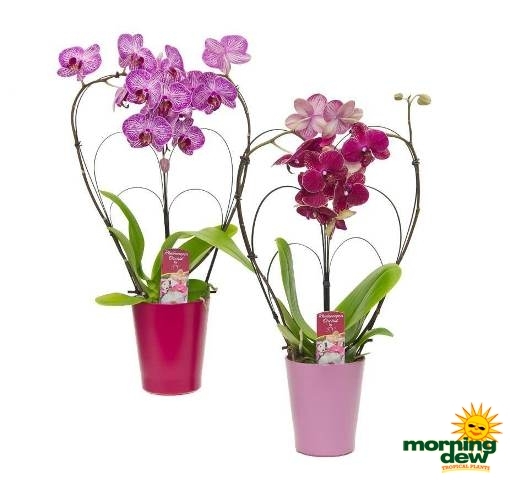 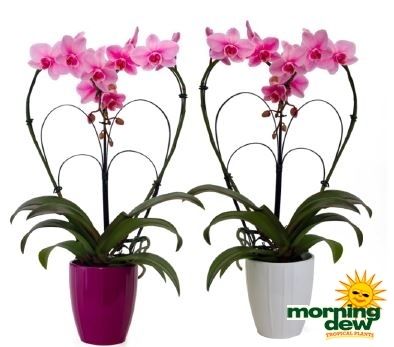 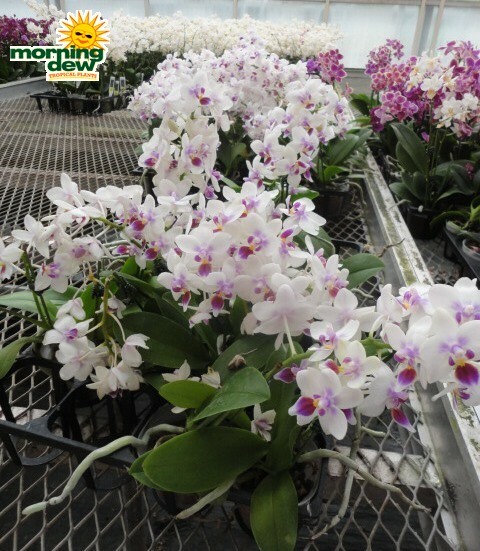 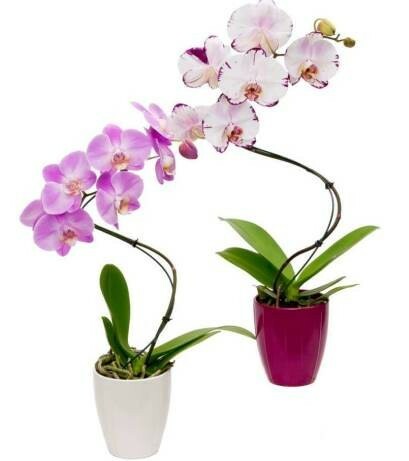 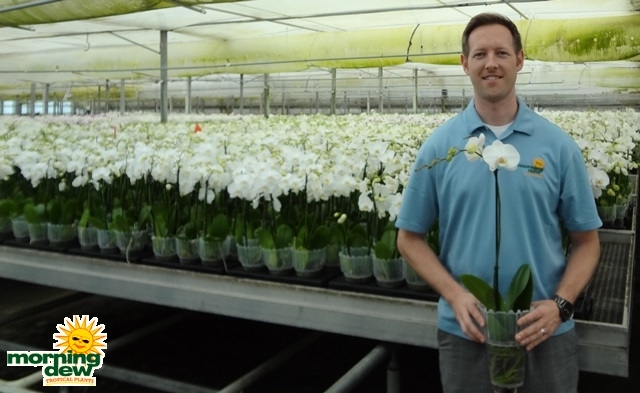 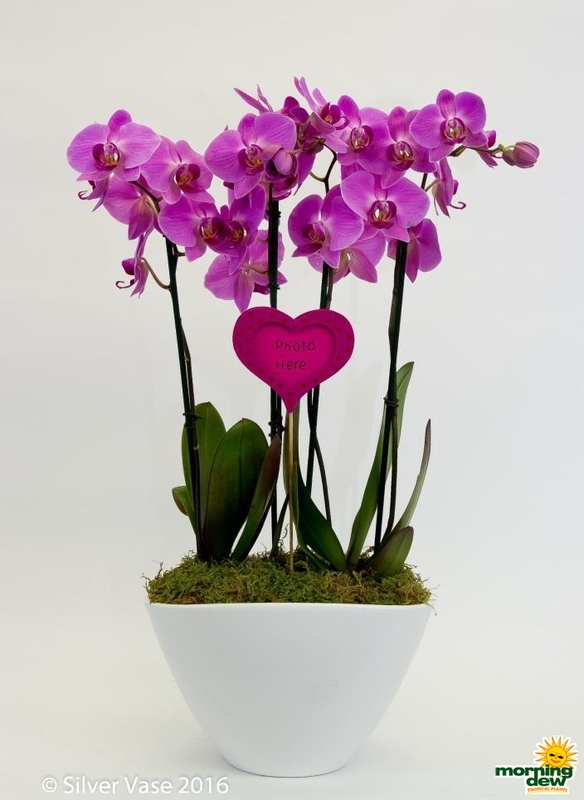 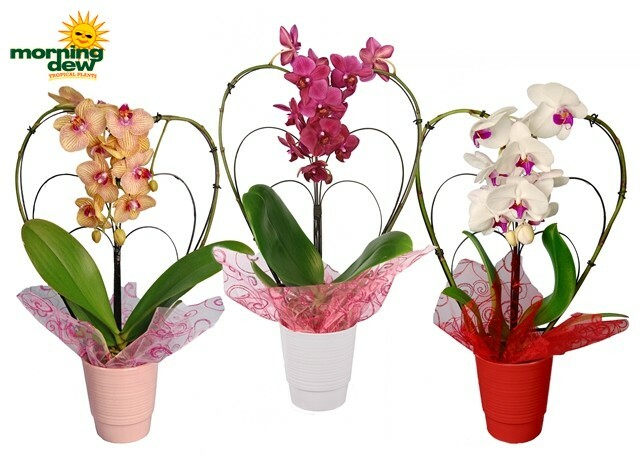 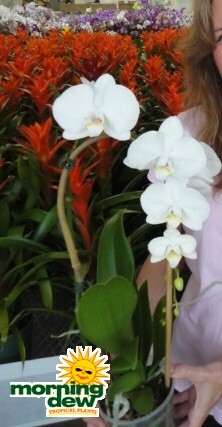 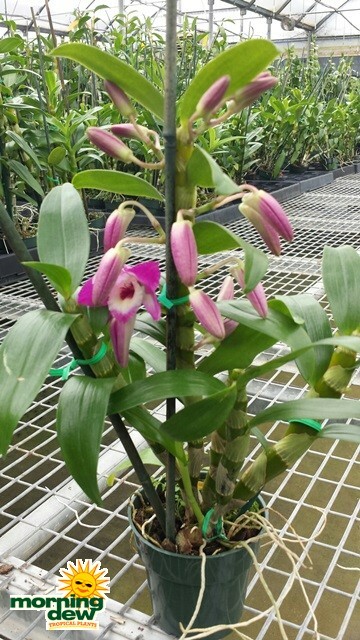 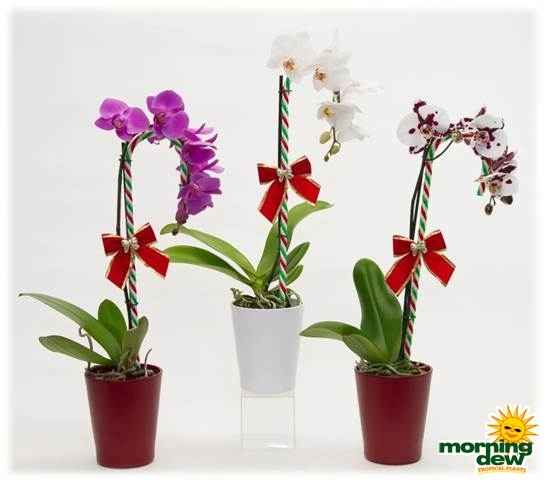 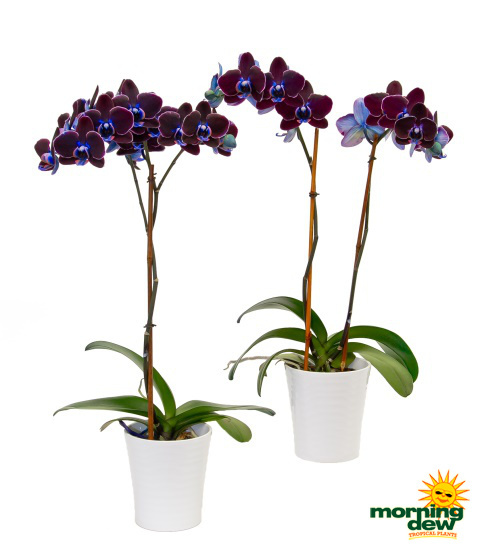 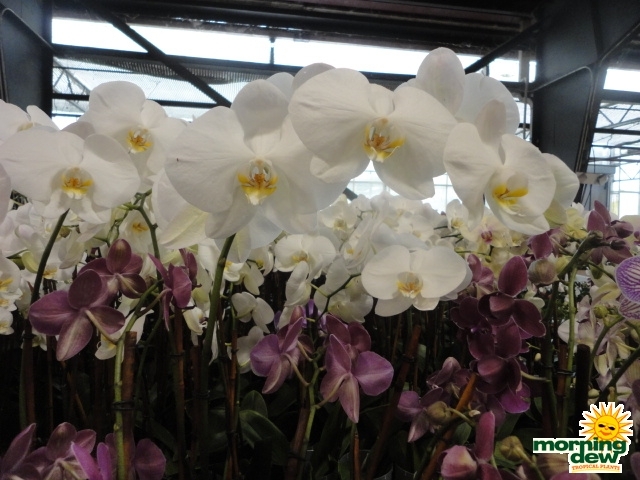 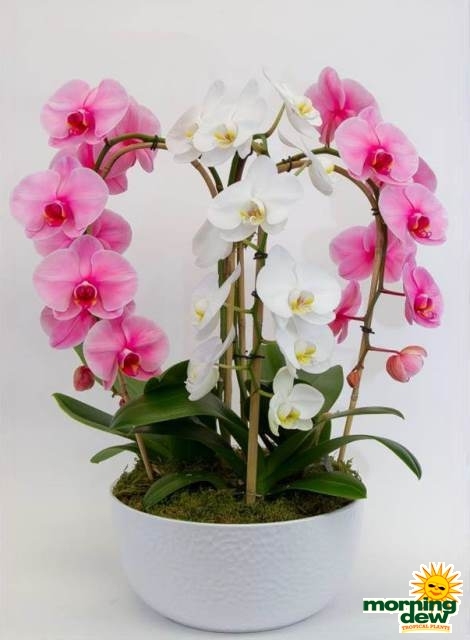 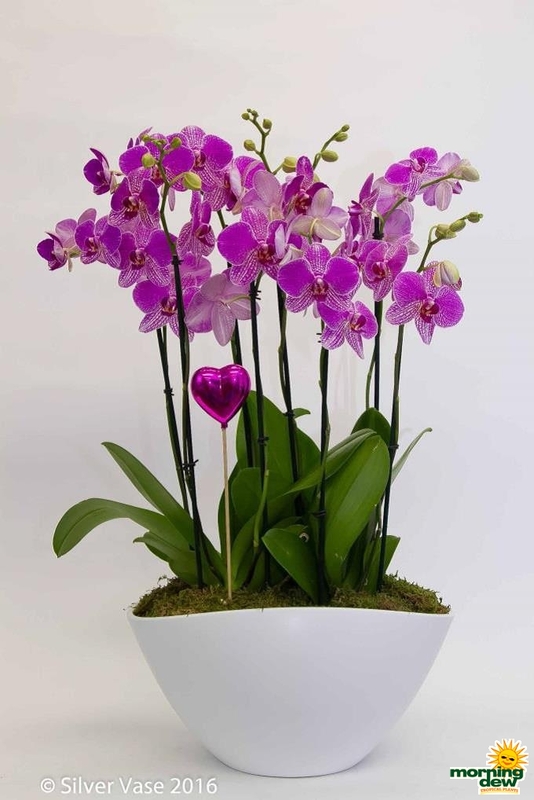 Look under Flowering-Orchid to find these on our availability! 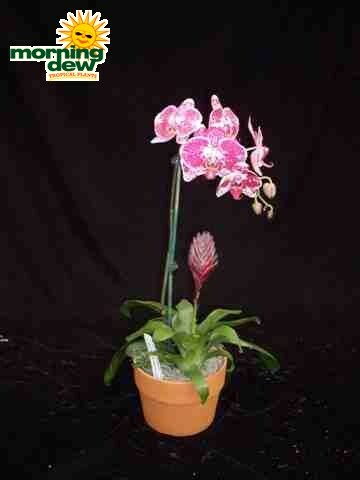 1 Orchid & 1 Bromeliad in a 6 in clay pot.